Don’t see the Colosseum like a tourist, queuing for ages to access even the skip the line group entrance. 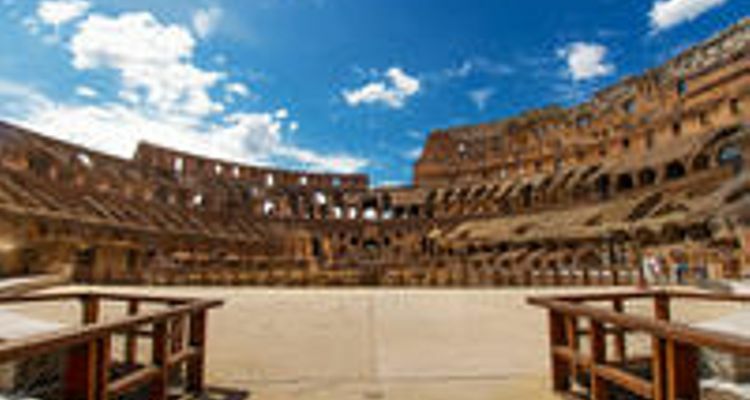 See it like the gladiators did as you and your expert guide avoid any lines and enter through the side gate once used by warriors entering the ring. From there you’ll have special access to the arena floor, where you’ll learn the blood-drenched stories of horror and heroism that took place right where you’re standing. Afterwards you’ll head out for a comprehensive tour of the Roman Forum and Palatine Hill that will bring Ancient Rome to life.